A super-business-like transfer student from England with black hair and blue eyes. 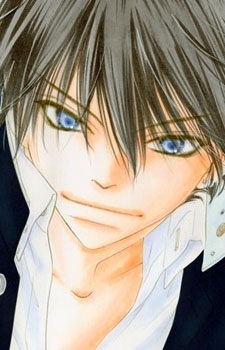 When he meets Yukino, he falls in love with her. Quite popular in the class, sometimes he's called " Black Prince". He's half Japanese and half English.